Birds Eye 8 Crispy Battered Fish Fingers. 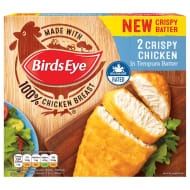 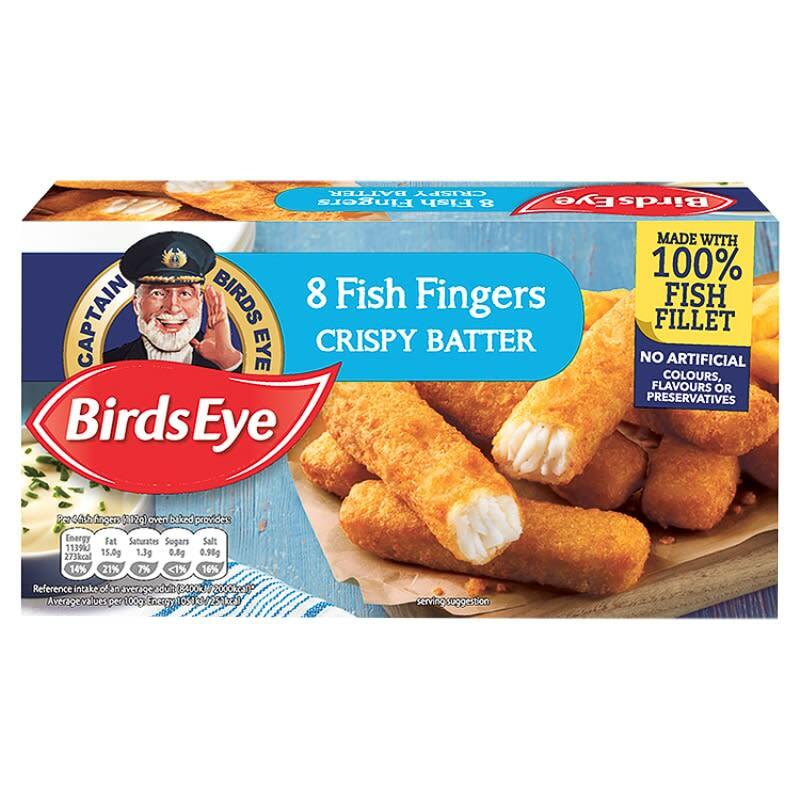 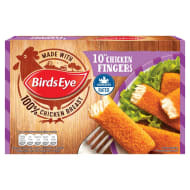 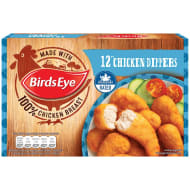 Made from 100% wild-caught fish fillet and just a few simple ingredients, Birds Eye Crispy Battered Fish Fingers are irresistibly tasty and full of goodness. 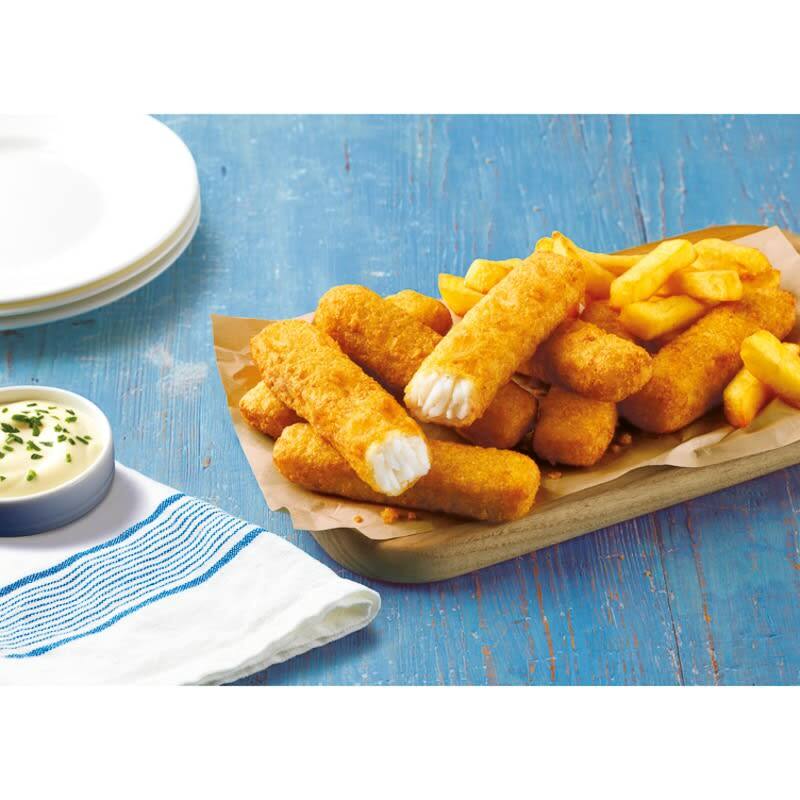 Alaska pollock fillet fish fingers in a delicious crispy batter. 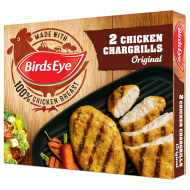 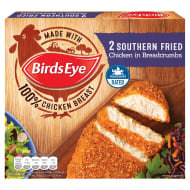 Quick and easy to cook straight from frozen, Birdseye helps make meal times healthy, tasty and stress-free for the whole family. 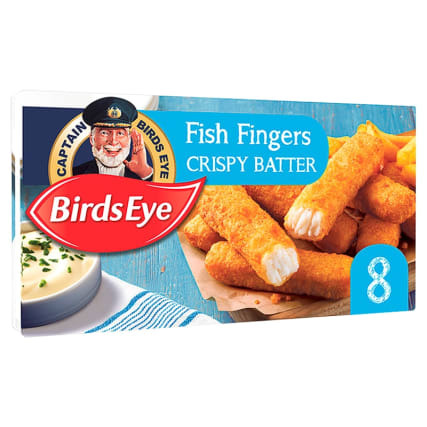 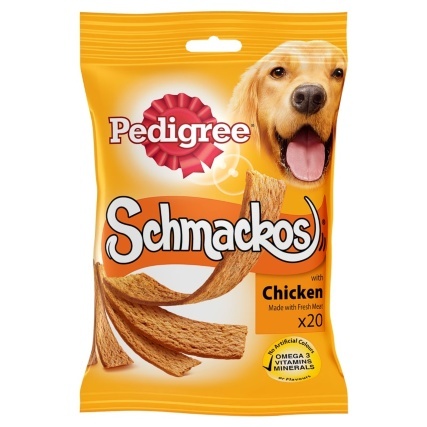 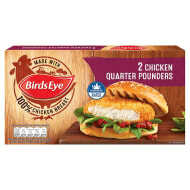 For more frozen battered and breaded Fish browse our grocery selection online and buy in-store at B&M.